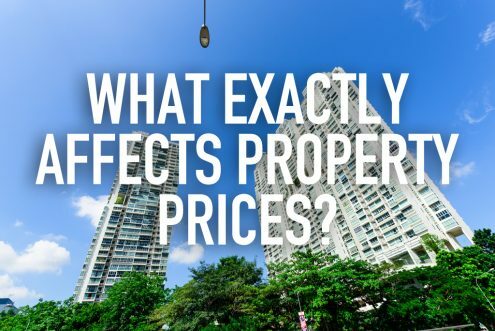 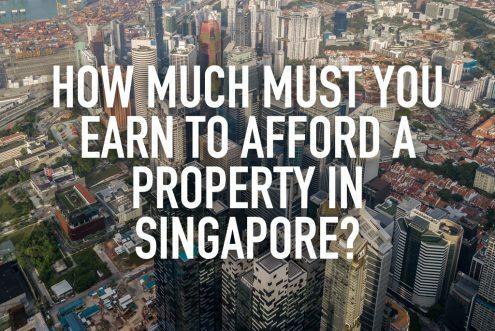 How much must you earn to afford a property in Singapore? 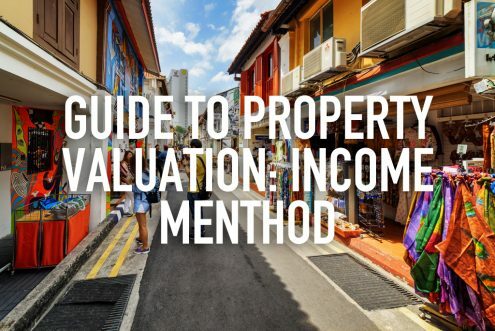 https://www.redbrick.sg/wp-content/uploads/2018/09/income-affordability.jpg 684 1024 Clive Chng https://www.redbrick.sg/wp-content/uploads/2018/02/RBMortgageAd-01Colour-300x85.png Clive Chng2018-09-11 16:01:462018-09-11 16:07:14How much must you earn to afford a property in Singapore? 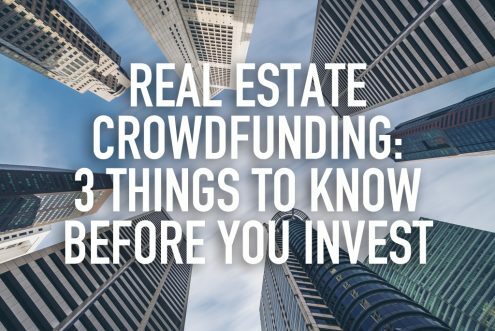 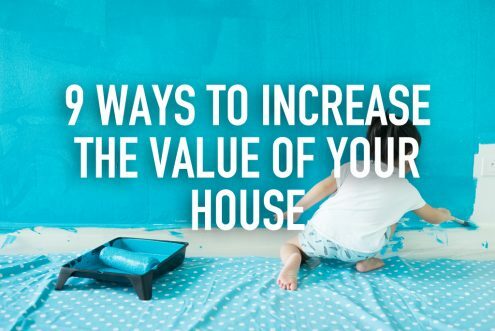 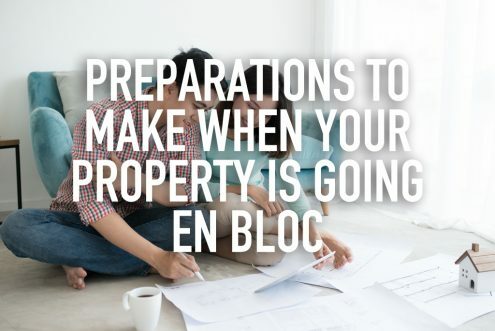 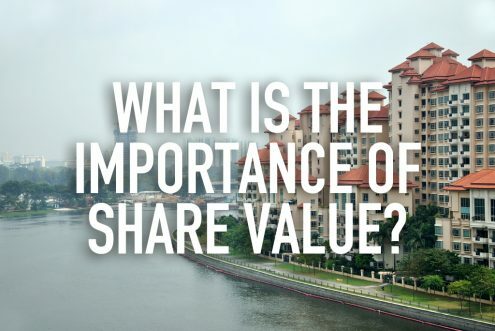 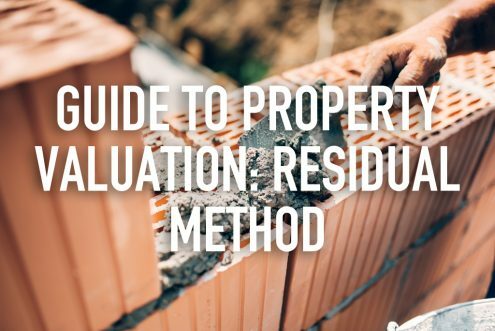 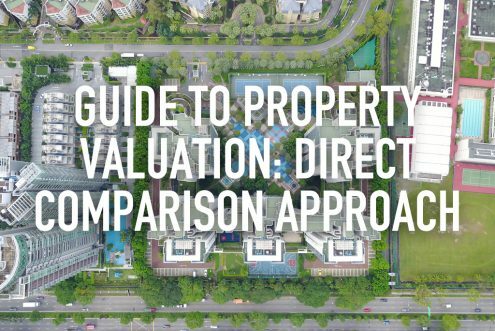 https://www.redbrick.sg/wp-content/uploads/2018/08/sharevalueimpt2.jpg 684 1024 Clive Chng https://www.redbrick.sg/wp-content/uploads/2018/02/RBMortgageAd-01Colour-300x85.png Clive Chng2018-08-29 11:18:222018-08-30 17:08:55What is the importance of share value? 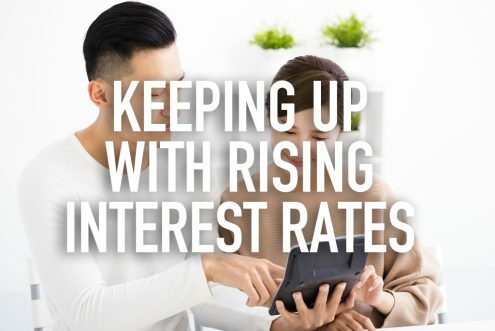 https://www.redbrick.sg/wp-content/uploads/2018/07/whataffectsptyprices.jpg 684 1024 Thomas Chew https://www.redbrick.sg/wp-content/uploads/2018/02/RBMortgageAd-01Colour-300x85.png Thomas Chew2018-07-19 17:00:512018-08-30 16:45:41What exactly affects real estate prices?